Compare 100's of Bed and Breakfasts, City or Town Lodges, Bush Lodges, Guest Houses, Resorts, Backpackers and some Hotels. 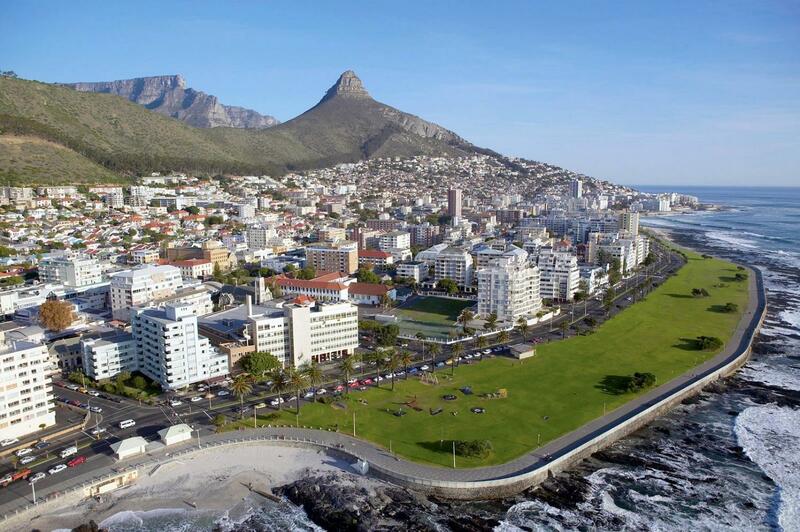 There are 100's of accommodation options in planning a visit to Cape Town South Africa. If you want to sleep out, book your accommodation by credit card below. 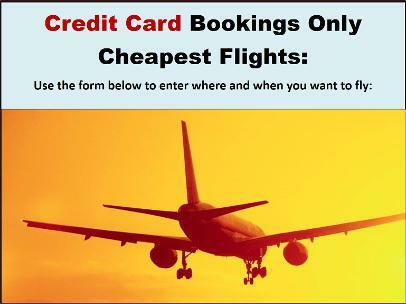 Looking for cheap holiday accommodation? Compare self catering accommodation at guest houses, bed and breakfasts and resorts in cape town. 2) Easy bookings in form below: Just fill in "Cape Town" and specific area isf known, dates, number of guests and number of rooms. 3) You will only see guest houses, resorts, hotels, lodges that have rooms open for your dates.